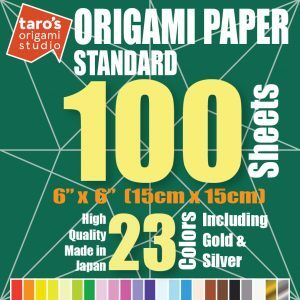 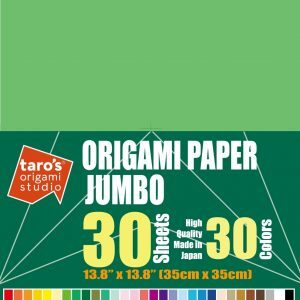 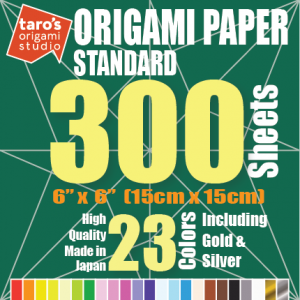 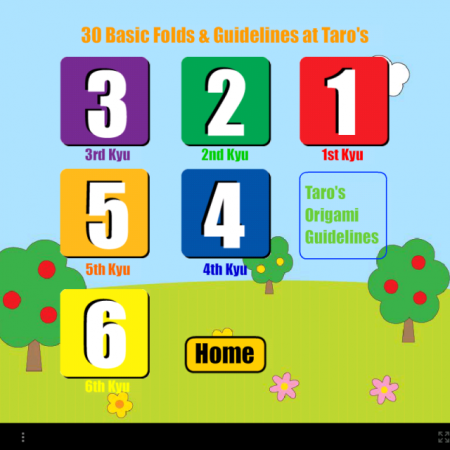 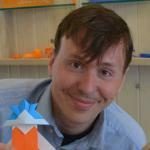 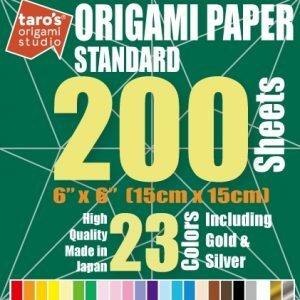 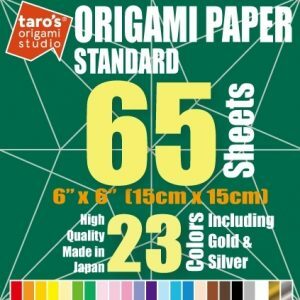 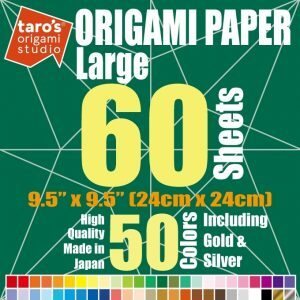 Taro’s Origami Method is a unique approach to the teaching of origami. 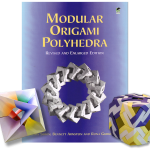 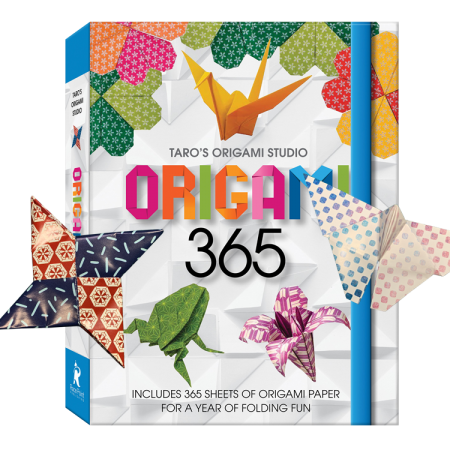 For decades, origami has been taught one model at a time, with diagrams that can be difficult to understand. 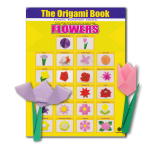 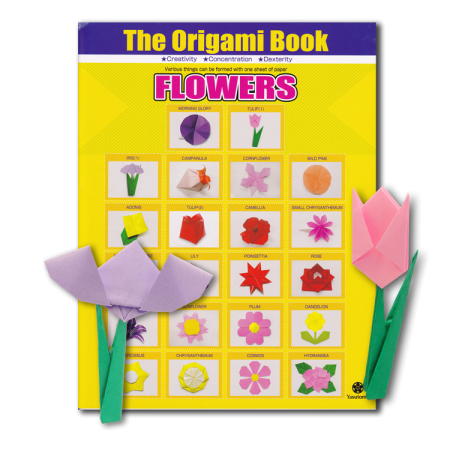 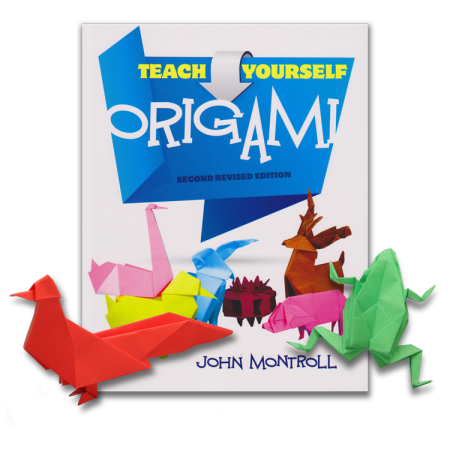 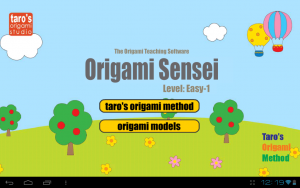 Instead, our method uses video instructions to teach all of the different folds used in origami. 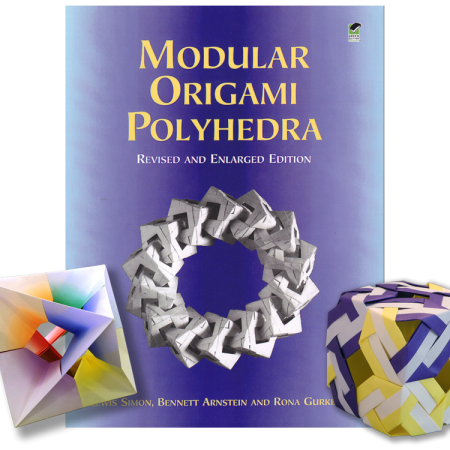 By learning these building blocks, our students can better understand and recognize the relationships between origami models. 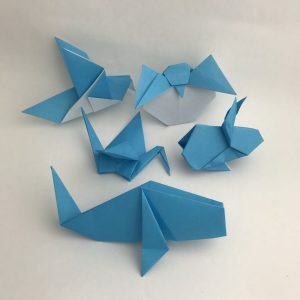 Standard Japanese origami methods are limited to learning one individual model at a time, but by teaching all of the folds as a whole, we aim to create lifelong origami lovers that can fold anything they like. 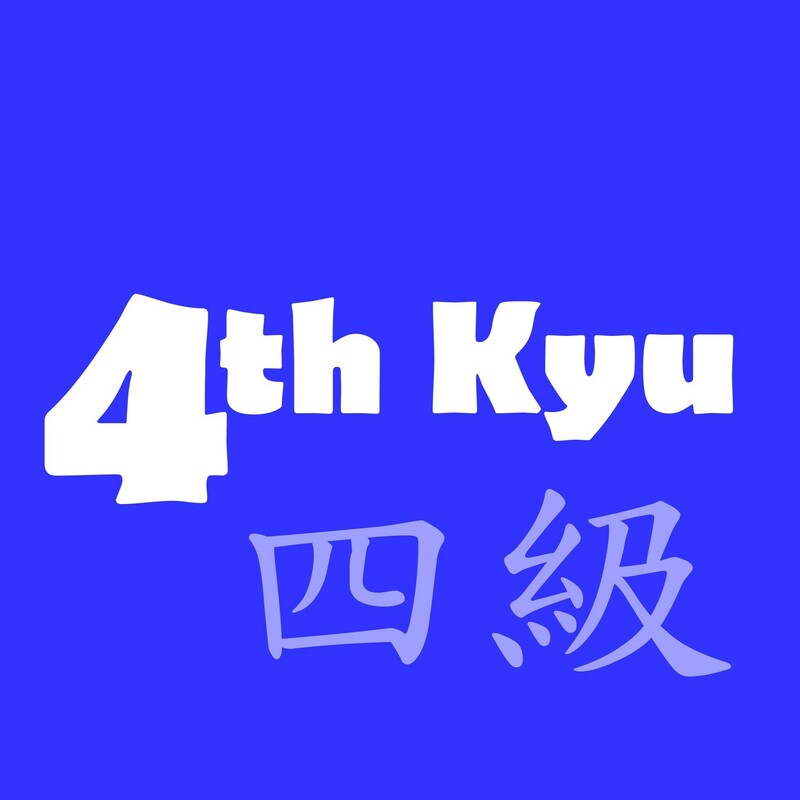 If you would like to practice the Blue Belt Folds, please take following course.